Student body elections are two weeks away but campaigns have just begun. Candidates running for student body president are Jacob Dailey, Nick Evans, Tyler Losinski and Spencer Moir. Vice presidential candidates are Mikayla Young, Calla Price, Chuck Steinberger and Anuj Teotia, respectively. Dailey is student government’s executive commissioner of external affairs. Young is student government’s executive commissioner of the congress of student affairs. 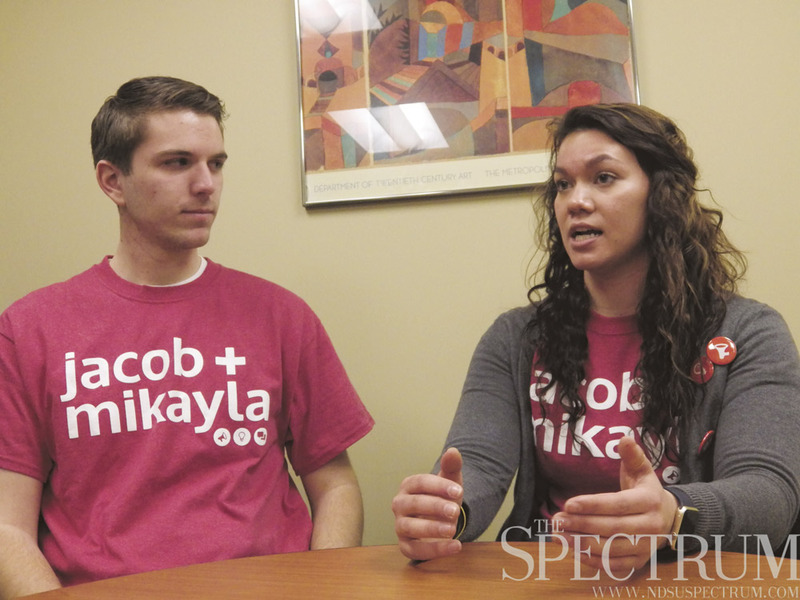 The pair said they decided to run because of the experience between them and their relationships with NDSU and student senators. 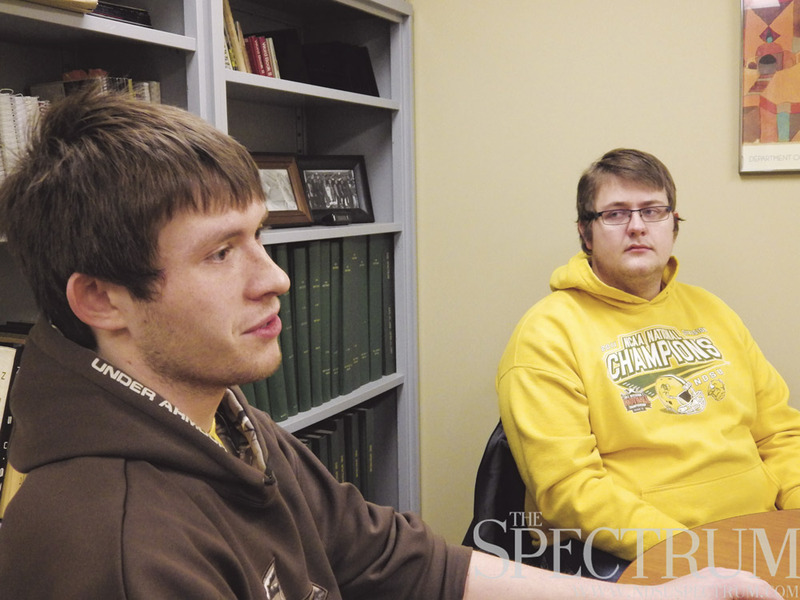 Their platform centers on advocating for students and groups without much representation, enhancing the programs student government already has and connecting to the campus, grad students and downtown to better the relationship between NDSU and the community. 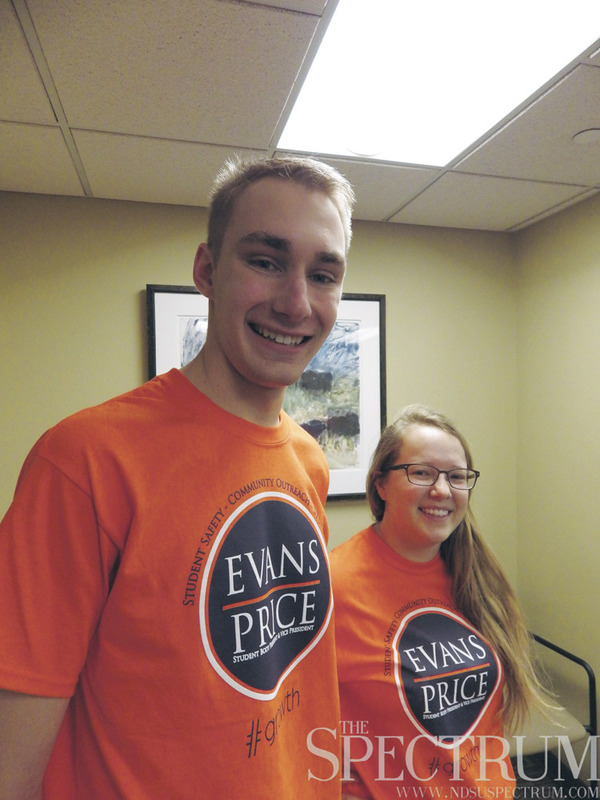 Evans and Price have both been in student government previously. 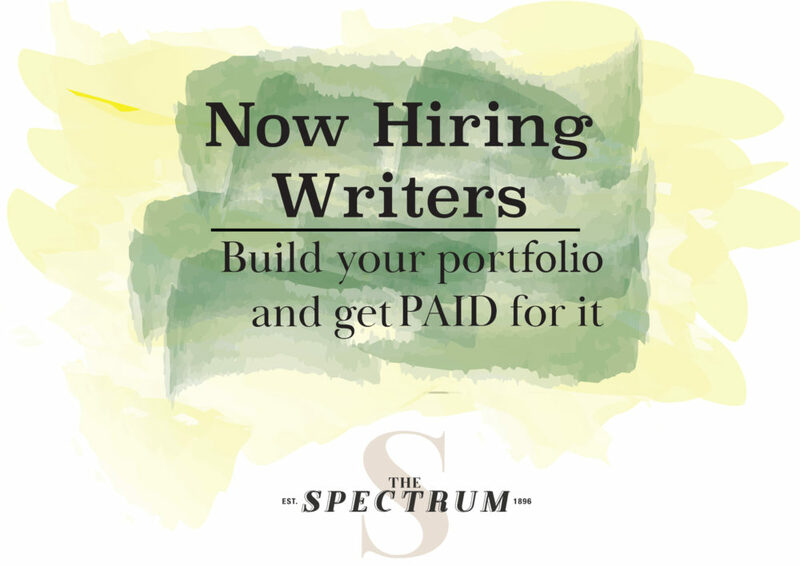 Price has been administrative assistant for two years. Evans is a senator representing the College of Business. They said their platform highlights improving campus safety, bettering student life and improving community outreach. Losinski said around campus they’re mainly known as Chuck and Chaka. “We’re kinda like the blue collar people,” Steinberger said, adding they’re two normal guys who want to do good for campus. They said their platform highlights improving safety, increasing advertisements for non-sporting events and representation for people not in Greek life. “We feel like we can bring a different style of voter to the table,” Losinski said. Moir is the current student senator for the college of engineering. Teotia is a former student court justice. He serves as an at-large commissioner for the academic and student affairs and technology commissions. Their campaign focuses on making students feel they can make an impact and making student government more approachable and transparent. They wish to clarify the relationship between student government and students, unify the relationship between advisors and students and strengthen the work student government has already done. All candidates said they thought having a four-ticket ballot is a good thing, as it is likely to increase voter turnout while increasing ideas for improving campus. 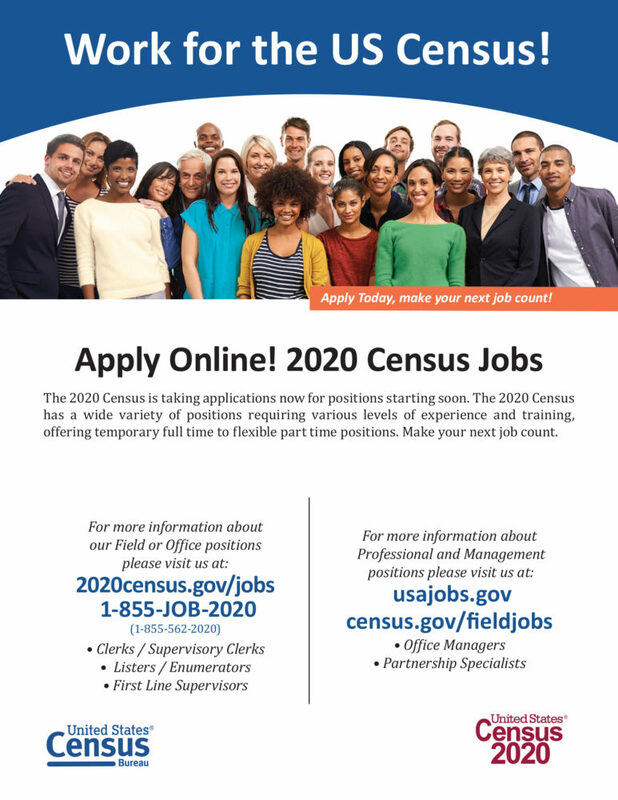 Voting opens on April 6. Debates will take place 12:30 p.m. Tuesday in the Memorial Union Plains Room and 12:30 p.m. April 4 in the Century Theater.